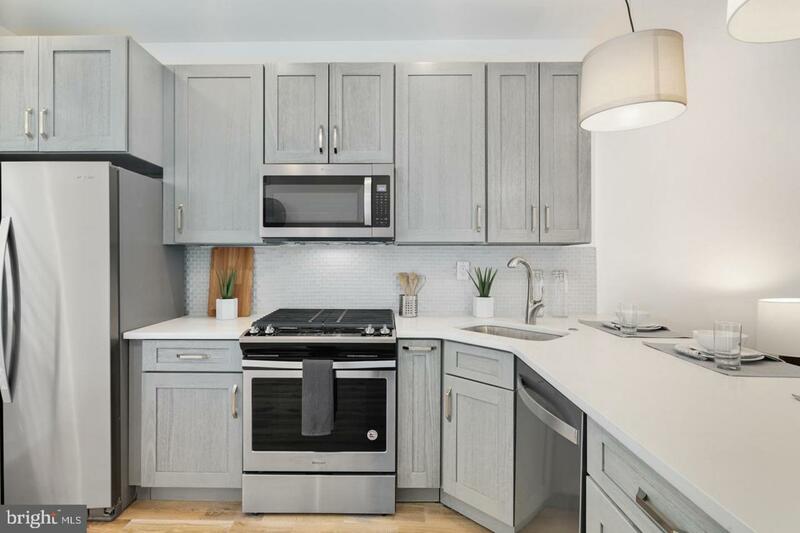 Unit D at Soko Quads: Spacious 1000 SF top floor 2bd x 2ba with balcony/deck and skyline roofdeck with panoramic city views. Each unit at Soko Quads contains 2 spacious bedrooms with carefully chosen fixtures, finishes and features of high quality with design integrity. 10yr tax abatement. 1yr builder warranty. Low condo fees/utilities. Developed by leading city builder. 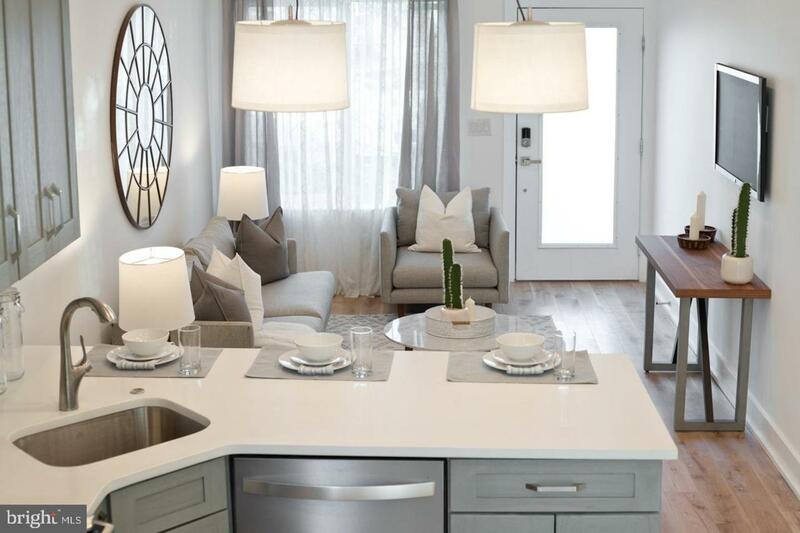 Located in one of Philadelphia's fastest growing residential submarkets. 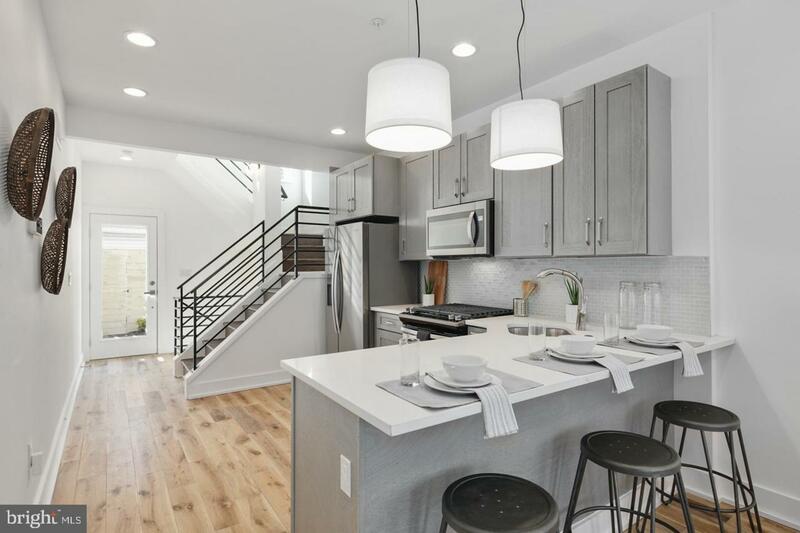 Adjacent to Fishtown (named by Forbes as America's Hottest Neighborhood), South Kensington is an area booming with new construction of every asset class: multifamily, mixed-use, coworking/office, retail, residential. 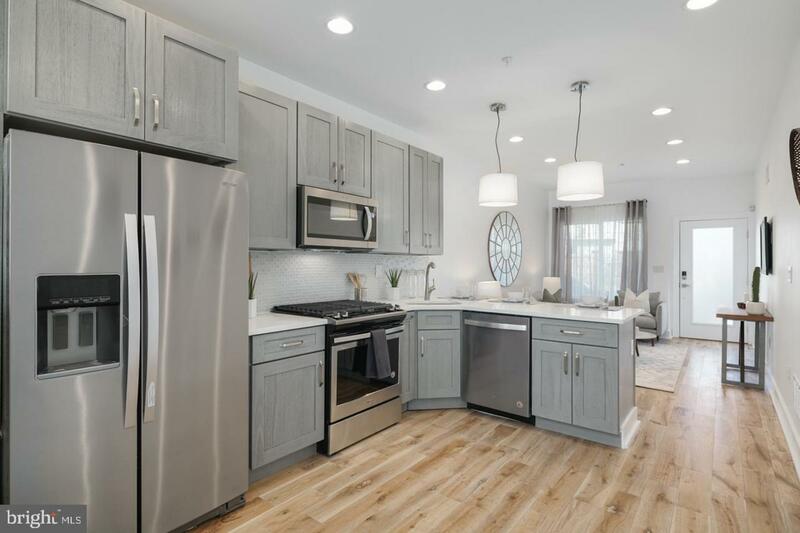 Photos depict similar development built/sold by builder - - - finishes/fixtures/features will be similar but not identical. Completion scheduled for JUNE 2019.